Sure, maybe the very ephemerality of sounds has a haunting, poetic beauty, but really, wouldn't you like to be able to listen to it later? Get a recorder! 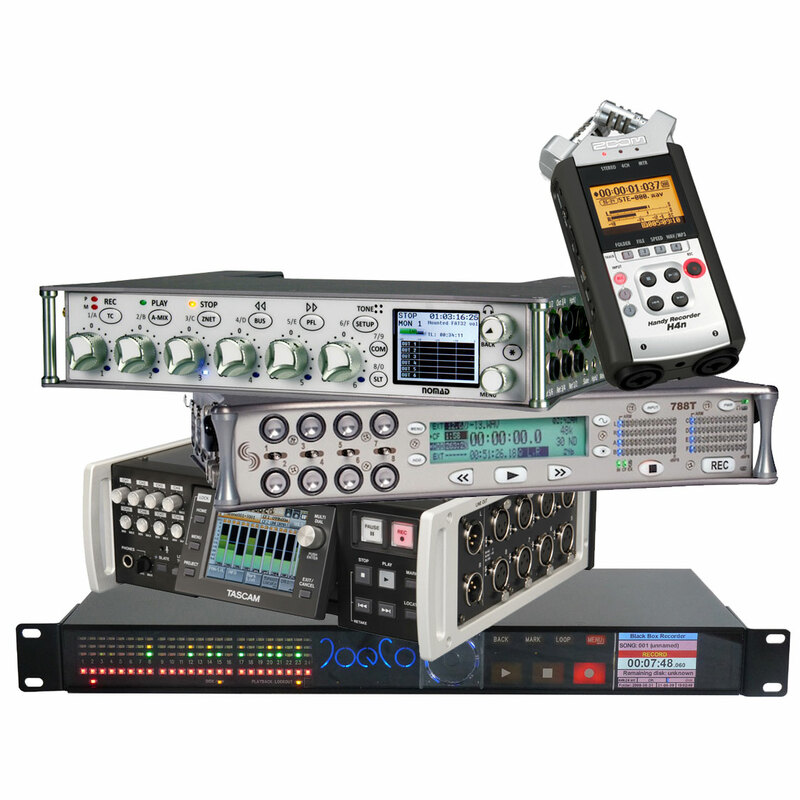 Our selection includes everything from handheld two-tracks to convenient field and bodypack recorders to rack mounts and software when you just really need a lot of tracks.